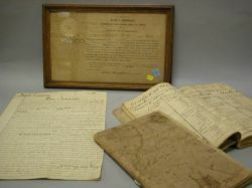 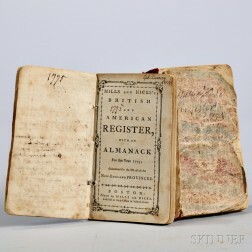 Save your search - find out immediately when "Military law" is available at auction! 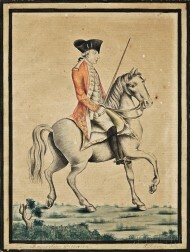 Paul Revere, Jr. (Boston, 1734-1818) Portrait of Major John Pitcairn on Horseback. 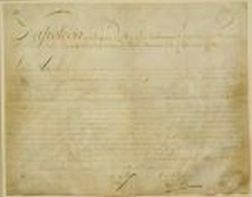 Washington, George (1732-1799) Signed Invitation, c. 1783.